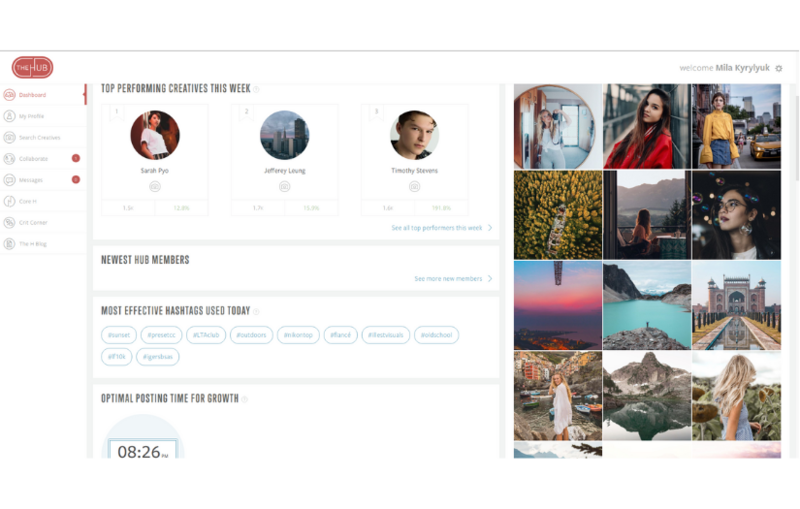 The H Hub is a platform that allows Instagram influencers (people that have a big amount of followers) gather in one place. 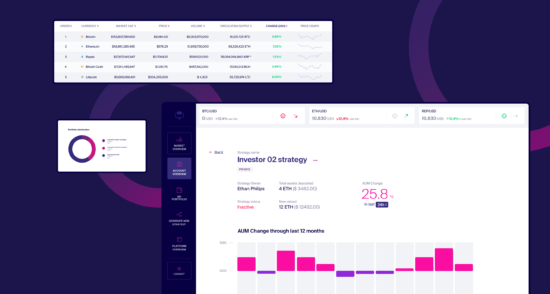 We provided the tools necessary to unite users in groups, chat, exchange advice, grow the number of their followers, check their statistics and communicate in different ways. The platform enables not only to create a strong network but also to initiate business ties. The goal was to build a platform enabling users to get seamless experience and improve their performance on Instagram. 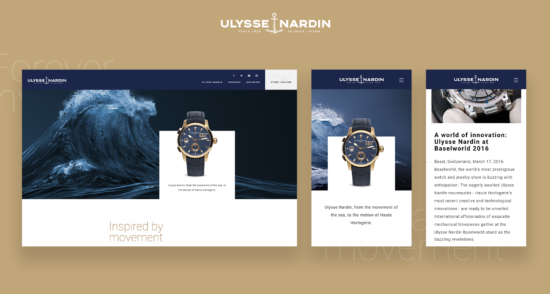 Our team was tasked with creating a platform with a vibrant and sleek interface. We were engaged to help with building three modules for the platform. Our team of highly experienced Java engineers worked on Collaborate module, Crit corner and Internal currency. Collaborate module is a tab that enables creators to post shoots and events and invite other likeminded people near them. This feature allows creators to connect with each other and build a useful network. Crit corner is a section where creators can get feedback on their work. There are two options, either receive criticism on own work or evaluate photos of other users. Internal currency the “H Coin” is the internal money system that allows users to earn “coins” and buy branded items – this module is currently under development.